Savannah State University (SSU) Interim President Cheryl D. Dozier, DSW, named Sterling Steward, Jr. director of Intercollegiate Athletics effective immediately. Steward will be responsible for all matters related to managing Savannah State’s NCAA Division I sport teams for men and women including budgeting; compliance with university, University System of Georgia (USG) and NCAA policies and rules; and fundraising for programmatic needs. 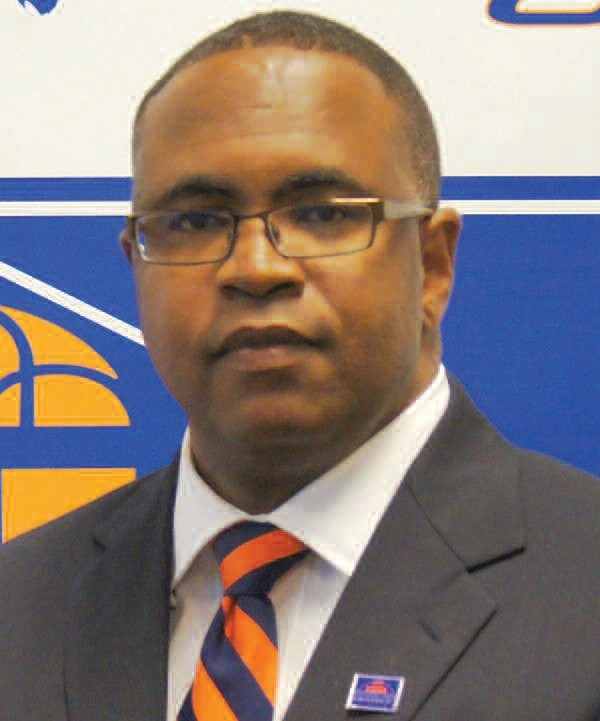 Steward comes to Savannah State from Mississippi Valley State University in Itta Bena, Miss., where he had served as senior consultant for Athletics Administration since April. Prior to that, he was interim athletic director/ associate athletic director for Compliance at Alabama State University (ASU) in Montgomery, Ala., from September 2009 to June 2010. At ASU, Steward was a member of the President’s Senior Council Staff and supervised 18 head coaches and other departmental employees with an $8.7 million dollar annual budget. Prior to working at ASU, Steward held a number of positions at Kentucky State University (KSU) in Frankfort, Ky., over a fouryear period including assistant athletic director/compliance coordinator, interim athletic director/compliance coordinator and assistant athletic director for administration/ compliance coordinator. A native of New Orleans, Steward attended the University of Southern Mississippi in Hattiesburg, Miss., where he received both his bachelor’s and master’s degrees in 1993 and 1996, respectively, in human performance and recreation. A new member of the Mid-Eastern Athletic Conference (MEAC), Savannah State competes at the NCAA Division I level in all sports.